The first electric lights were turned on in Douglas on May 26, 1905. Since then, Douglas City's electrical distribution system has grown to consist of 132.15 miles of high voltage primary lines. The Electric Department is a member of the Municipal Electric Authority of Georgia. ESG Operations, Inc. is contracted by the City of Douglas for the day-to-day operations of the Water and Wastewater division. Visit EPA database for a full Consumer Confidence Report (CCR). Follow this link: Environmental Protection Agency. The Heating Energy Assistance Team (HEAT) is a nonprofit organization that assists Georgians with their home energy needs. For more information, please visit the program's website. Tap fees vary depending on the size of the gas line run to the location. If natural gas service is available in your area, you will pay your deposit/fees at City Hall located at 224 E. Bryan St, Douglas, GA 31533. 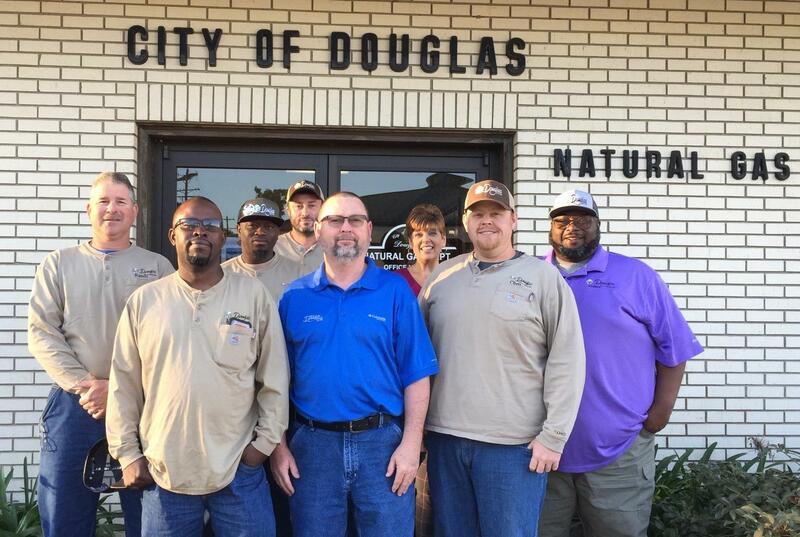 The City of Douglas looks forward to continuing to bring safe, reliable natural gas into homes and businesses. As the cleanest burning fossil fuel, natural gas can help achieve energy security and build a more competitive economy. 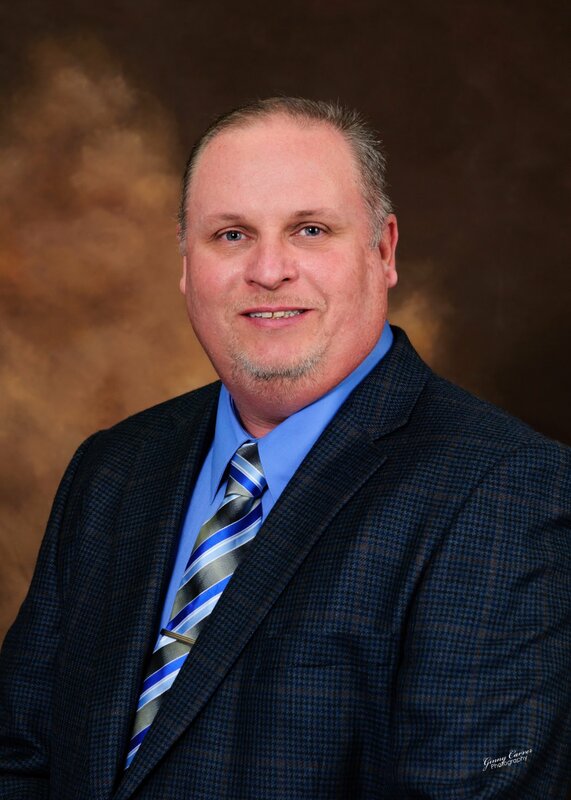 If you would like to learn more about the benefits of natural gas and how your natural gas system works, please contact us at (912)389-3427. Know What's Below...Call Before You Dig! Before you start digging, call (800) 282-7411 to find out the location of nearby power lines. View the Call Before You Dig brochure for more information. Correct Placement of Cart for curbside pick up. ESG Operations, Inc. is contracted by the City of Douglas for the day-to-day operations of the Public Works division. The mission of the Public Works division is to provide and maintain the city’s street, sanitation, stormwater, traffic control, animal control, and engineering for the protection of the public and improvement of the quality of life for the residents, businesses and visitors of Douglas. We strive to provide quality services, within available resources, to our customers in a timely and efficient manner. We provide these services as well as support economic growth, public health, personal safety. Our personnel also serve as first-responders in emergency situations. 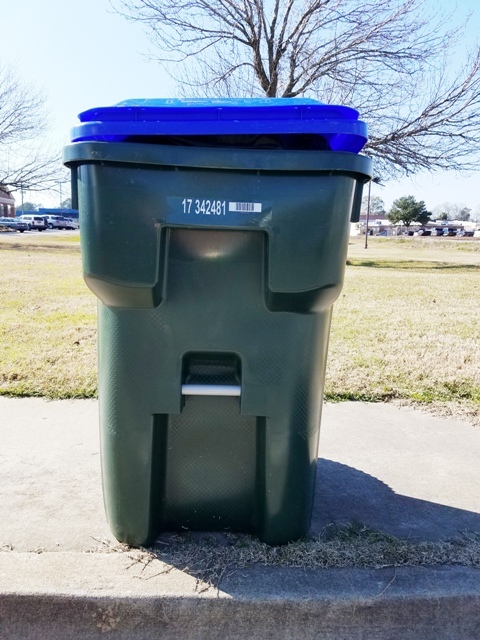 Regular/Recycling Pickup Schedule - Regular trash carts are picked up Monday-Thursday beginning at 6am. Please place cart at proper location on the night before pickup. Recycling is every other Friday. Citizens can control mosquitoes by removing standing or stagnant water that can be found in birdbaths, swimming pools, wheelbarrows, ceramic pots, pet dishes, etc. Eliminating tall grass, weeds, and excess vegetation around your home will also help to control mosquitoes. To protect your family from “the bite”, stay indoors at dawn, dusk, and early evening when mosquitoes are more active and remember to apply insect repellent. For more information about Zika Virus threats and dangers visithttp://www.cdc.gov/zika.